Western Sudan experienced three major empires – Ghana, Mali and Songhai – from around 790 to 1650 AD. These empires covered most of present day West Africa and, to some extent, defined the precolonial history of the region. They laid the foundations for standards governing regional trade. 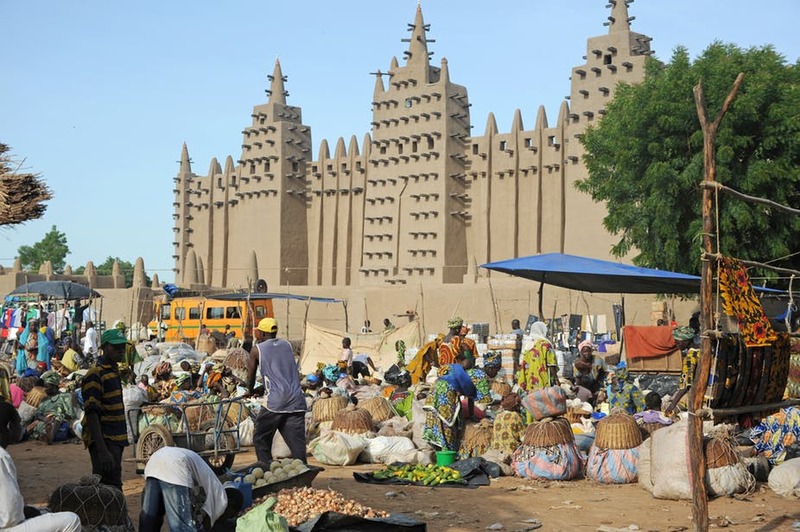 For example, the Mali Empire – which succeeded and absorbed the Ghana Empire – adopted the import and export taxes it found. The Mali and Songhai empires – through consensus, trust and cooperation – subsumed more than 24 lesser kings under their authority. But the last major empire in West Africa – Songhai – collapsed around 1650, creating a power vacuum that resulted in internal conflicts. This gave rise to inward looking kingdoms, and marked another turning point in the development of trade institutions in West Africa. The conventional argument is that the Atlantic slave trade (1500 and 1900) and subsequent colonisation (1885 – late 1960s) interrupted the natural development of institutions in the region. But it’s important to note that institutions such as common currencies, single administration, contract enforcement through chiefs and a common education system were put in place. These institutions continue to be important in promoting regional trade. Despite the potential practical benefits, enthusiasm to preserve the institutions of the colonial powers gradually waned, particularly in the British colonies. Apart from the West African Examination Council – which designed a uniform curriculum and examination materials for all the British West African colonies – other institutions in the former British colonies were abandoned after independence. Things were somewhat different in the French colonies where the single currency and some of the other institutions of colonial times were maintained.